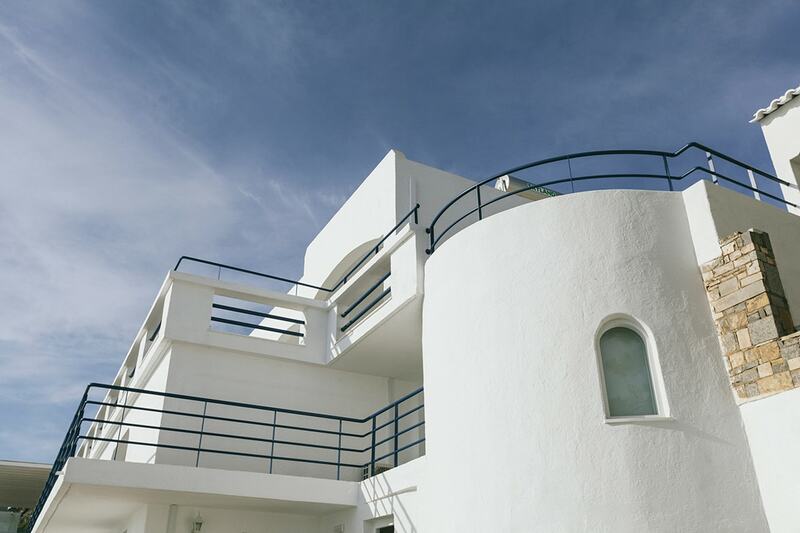 The resort’s 23 sea-facing rooms are a study in the iconic Greek island aesthetic. 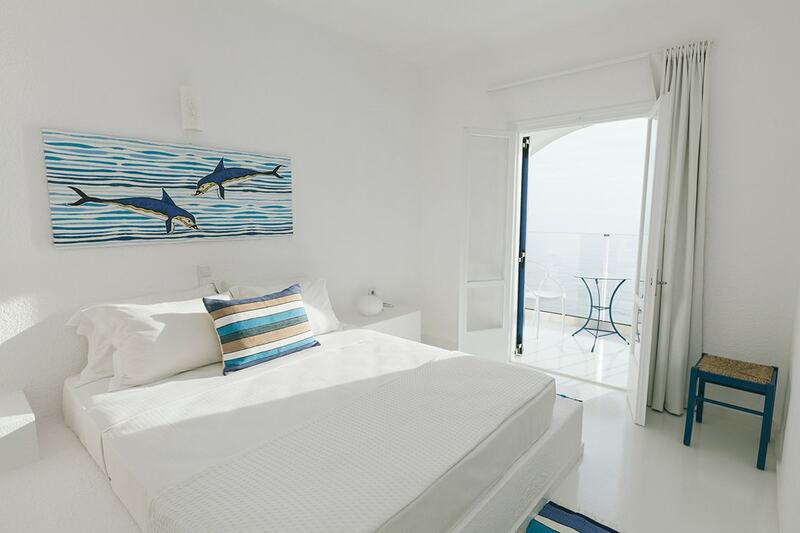 Whitewash walls, Aegean blue interior touches and, of course, unparalleled views of the sea, combine to produce spaces that are as relaxing as they are breath taking. 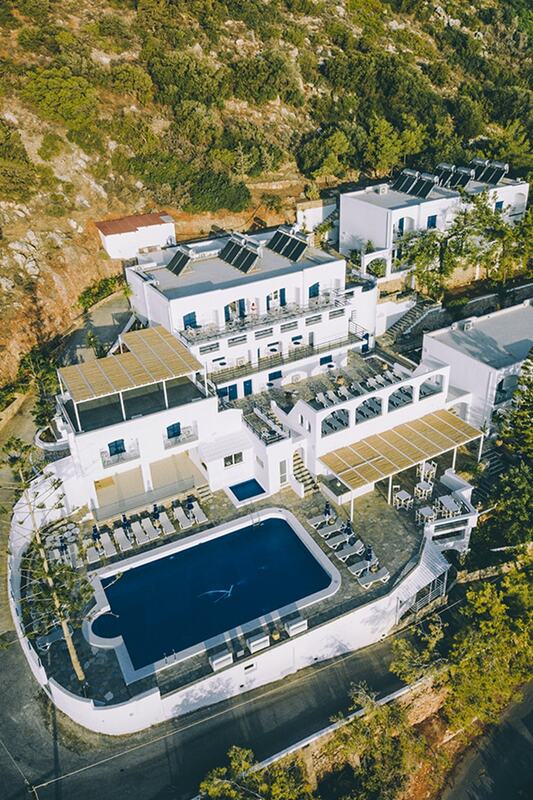 Members will be impressed with the amenities, which include a pool and children’s pool, Karma Spa offering local organic Cretan treatments, sea-facing yoga deck (and accompanying yogi), the Amphora restaurant which – like its namesake – carries an impressive volume of local and international wines and a large sundeck with spectacular views of Crete’s mountainous interior. 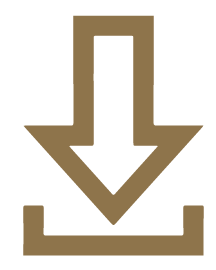 The resort has a lot of internal steps between levels therefore is not wheelchair friendly or suitable for the elderly. 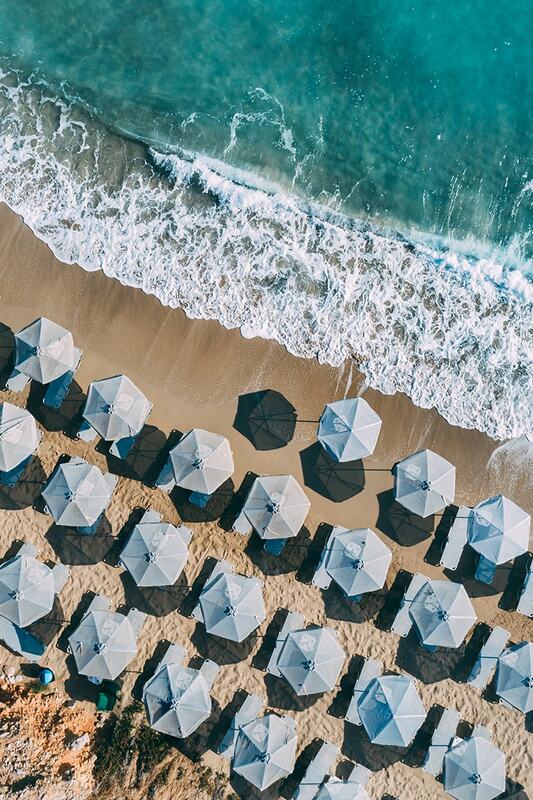 The fully refurbished Karma Minoan, situated only five minutes drive from the understated – yet artfully curated – cool of Agios Nikolaos, offers an idyllic escape for members seeking a stylish yet relaxed slice of Cretan life. 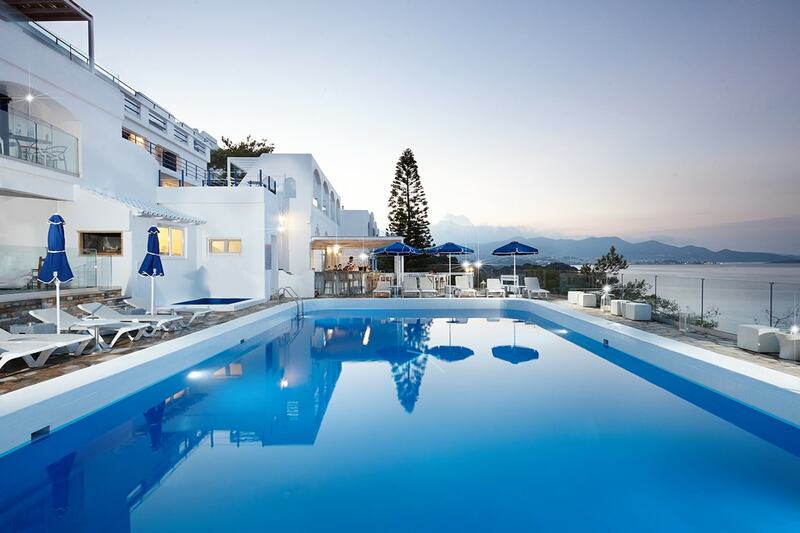 The resort is a 53 minute drive from Heraklion International Airport. Along the way view Crete’s stunning coastline. 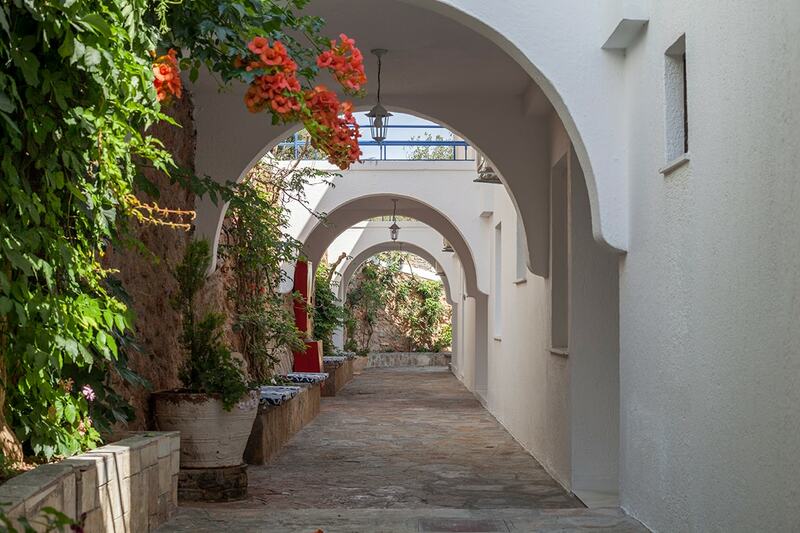 Karma Minoan provides you with a gateway into the Mediterranean life and the space and freedom to do everything - or next to nothing. It is magical, peaceful and unforgettable - the resort will surely leave you longing to return and relive your experience. 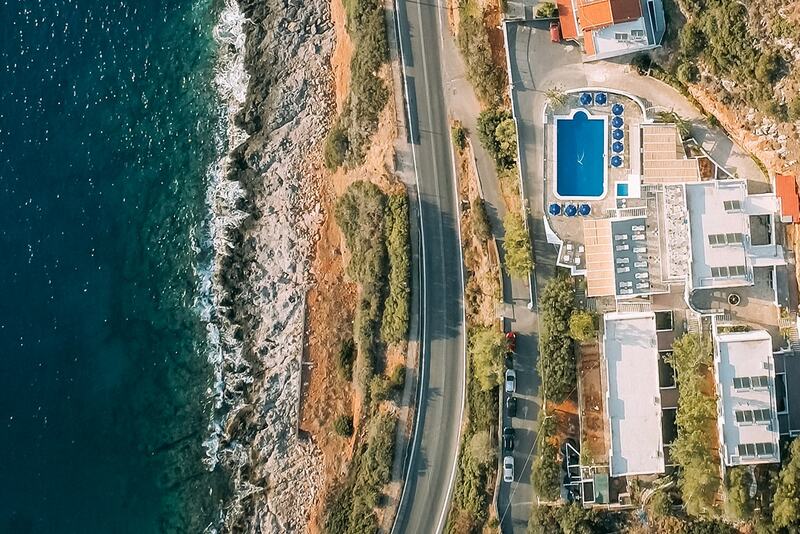 Karma Minoan’s fully refurbished pool offers spectacular views of Mirabello Bay and easy access to the resort’s restaurant and bar facilities. 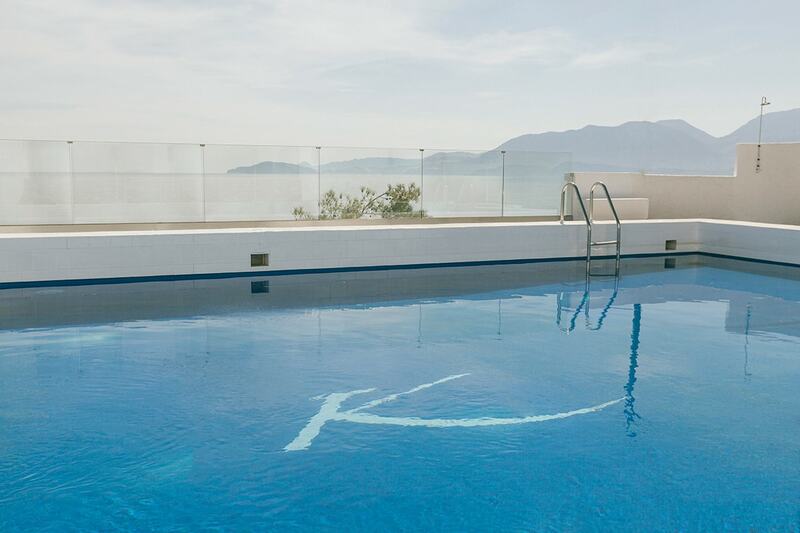 Kids Pool: The kids pool at Karma Minoan is a safe place for the kids to splash about while the parents get down to the serious business of relaxing. 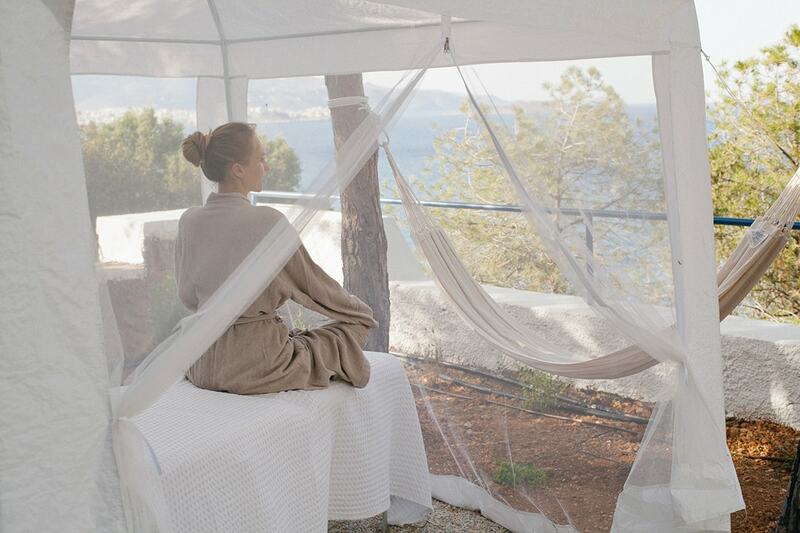 Offering the best in traditional Cretan remedies such as sea-salt scrubs and Olive Oil facials, with massage treatments from the exotic east. Guests will be impressed by the relaxing interiors and experienced treatment specialists on hand to pamper you. Like its namesake, Karma Minoan’s signature restaurant carries an impressive volume of local and international wines and serves up traditional Cretan fare with a nod to Asia to discerning food lovers. 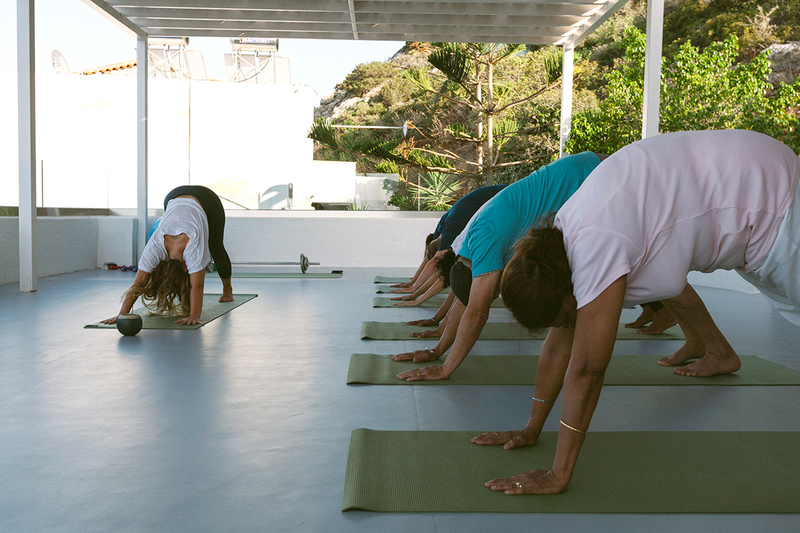 Karma Minoan’s sea-facing yoga deck offers an ideal location for calming and strengthening through practice. Our on-site Yogi will assist you in balancing effort and relaxation during your stay and we offer twice weekly complimentary yoga classes. 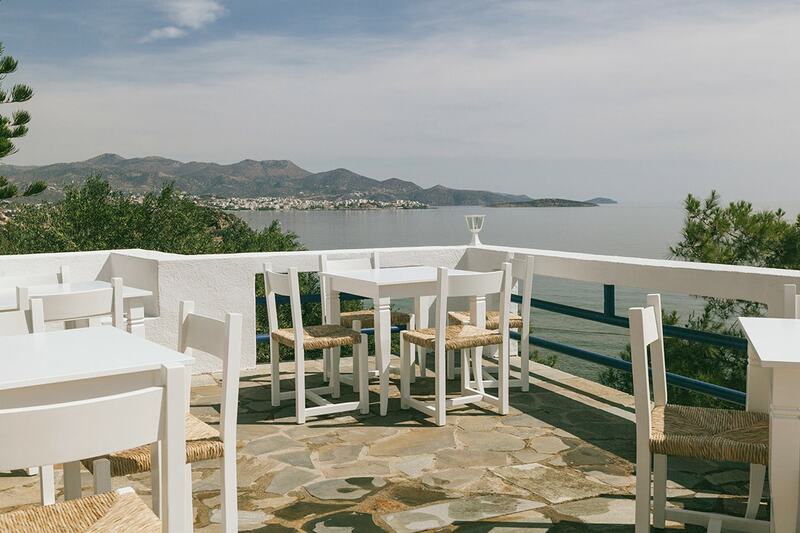 Catch some Mediterranean rays atop Karma Minoan’s spacious sundeck, which offers unparalleled views of Crete’s mountainous interior. It’s easy to lose an afternoon watching the world pass you by. 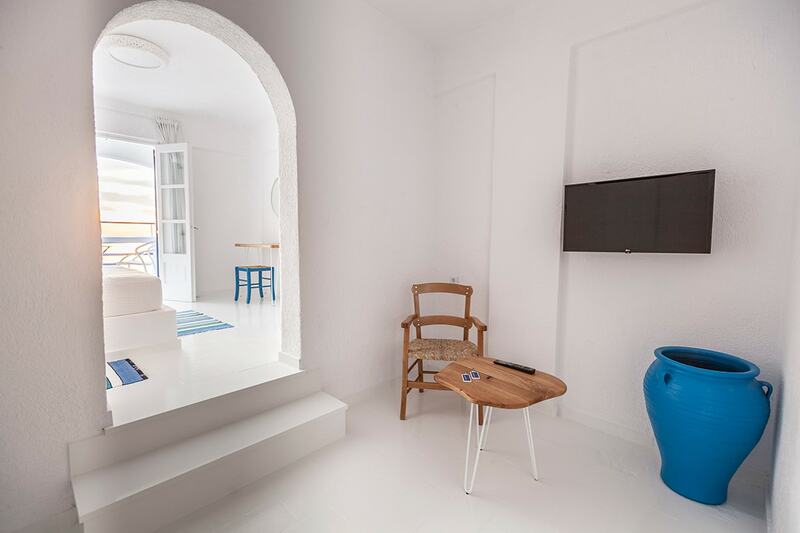 Karma Minoan’s holiday-style apartments celebrate the Greek Island aesthetic. 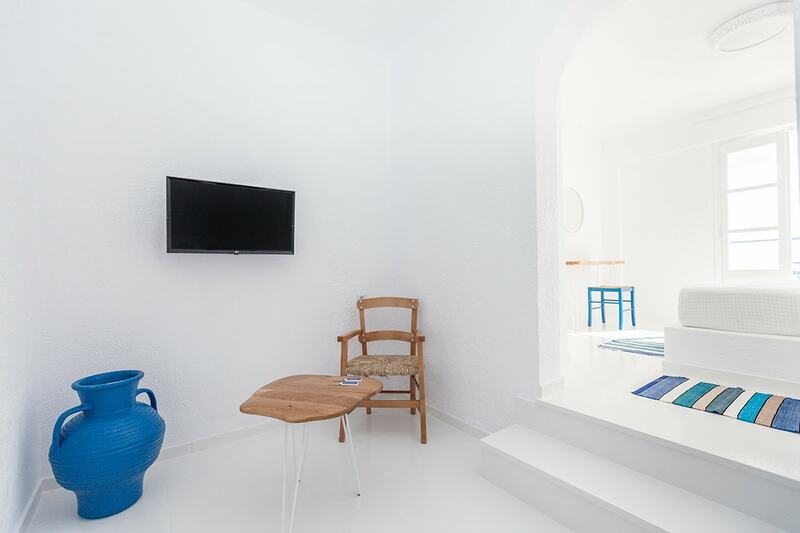 Whitewash walls, hints of Aegean Blue, and faultless interior touches make for spaces which are a joy to inhabit through the use of plain lines, natural materials and time-honed craftsmanship. 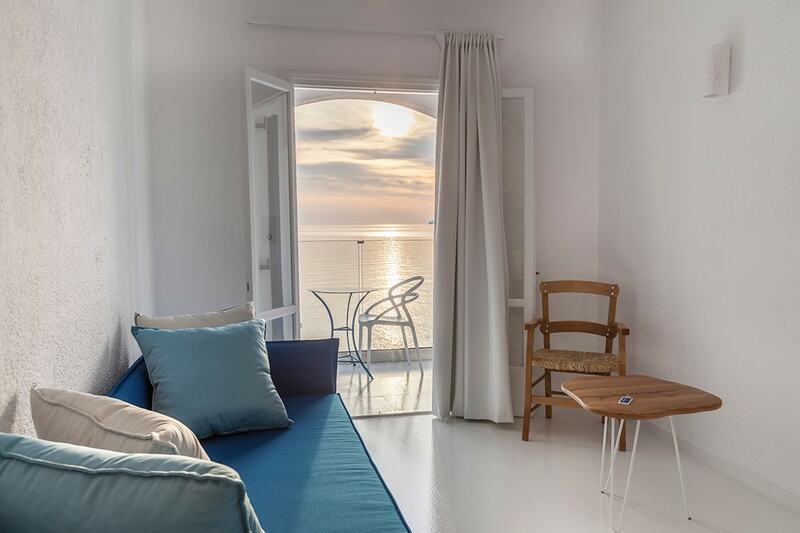 All apartments face the sea and feature the full set of modern conveniences and utilities guests could hope for during their Cretan Sojourn. 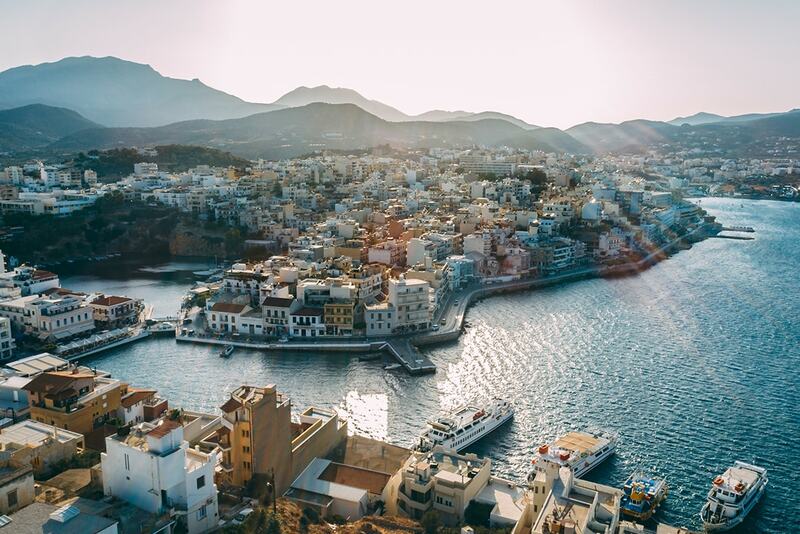 Step out onto the private balcony and take in the panoramic views of Mirabello Bay, looking back towards the stylish town of Agios Nikolaos, a mere 5 minutes drive away. 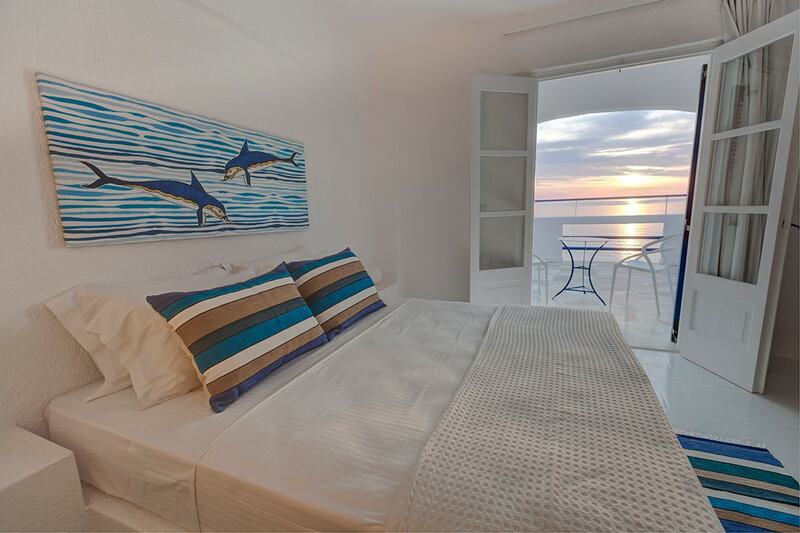 Smart, stylish and intimate, Karma Minoan’s nine studio units are perfect for individuals or couples. 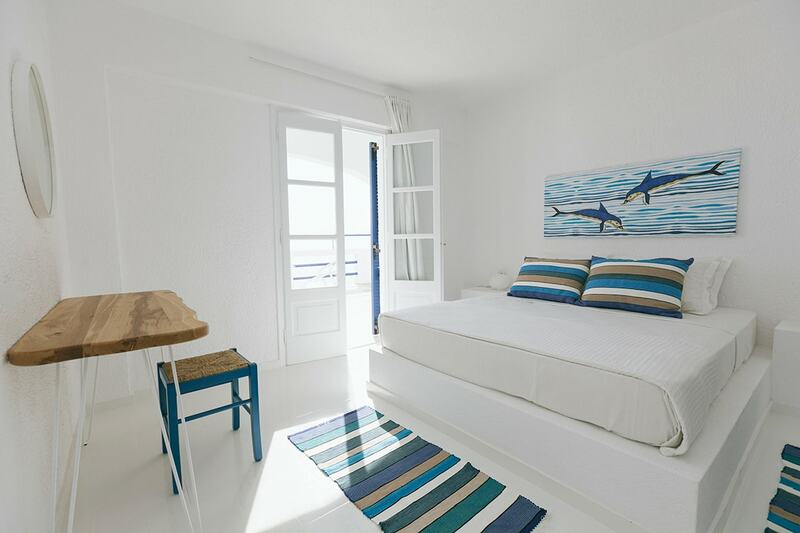 Sleeping up to four people in comfort, Karma Minoan’s six, one-bedroom apartments are spacious and offer a relaxed island vibe. Perfect for couples and families. 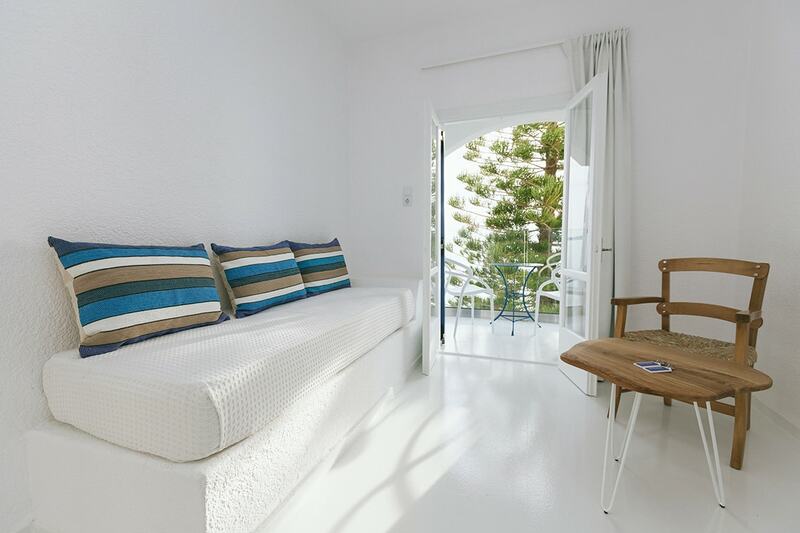 Perfect for families and groups who need even more space to spread out, Karma Minoan’s eight, two-bedroom units may sleep up 4 people, with one unit sleeping up to six people in comfort. Explore the Mediterranean on the plate at Karma Minoan’s signature Amphora Restaurant. Amphora restaurant is open from 07:00 to 21:00 daily, and takes pride in using only the freshest locally sourced produce. The restaurant offers traditional Creten cuisine with hints of Asian flare. Karma Minoan offers the best of Crete in every line, every furnishing, every dish. It truly is an authentic slice of Cretan life.